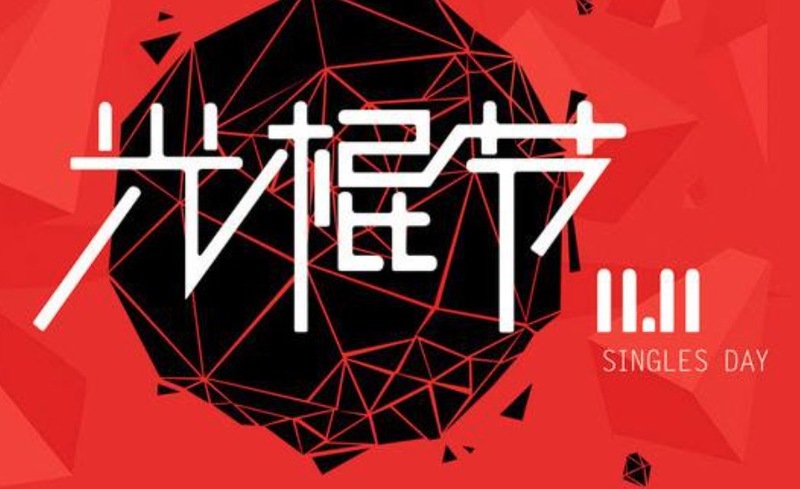 IPinYou, which last monthannounced it had restructured to “return” to the Chinese market, is aiming to tap the lucrative cross-border marketing industry. 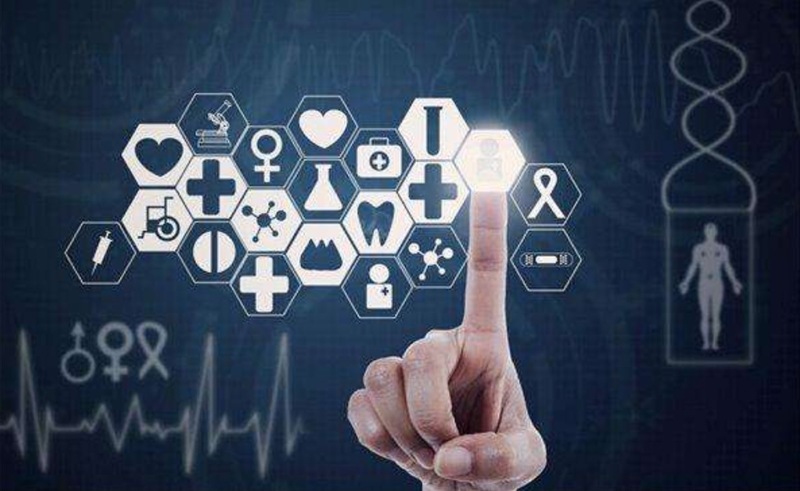 Founded in 2008, the company just raised 500m RMB($78 million equivalent) in a round of financing led by China Mobile Innovation Industry Fund. 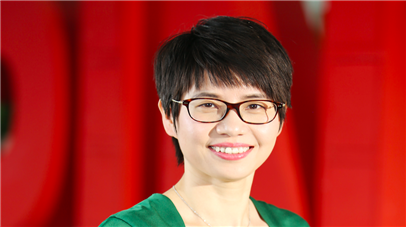 In a candid Q&A with ExchangeWire, iPinYou’s CEO and Co-founder Grace Huang expressed her steadfast confidence that the iPinYou DSP has the chops to outperform Google in terms of “connecting to local inventories” and reaching consumers in China. 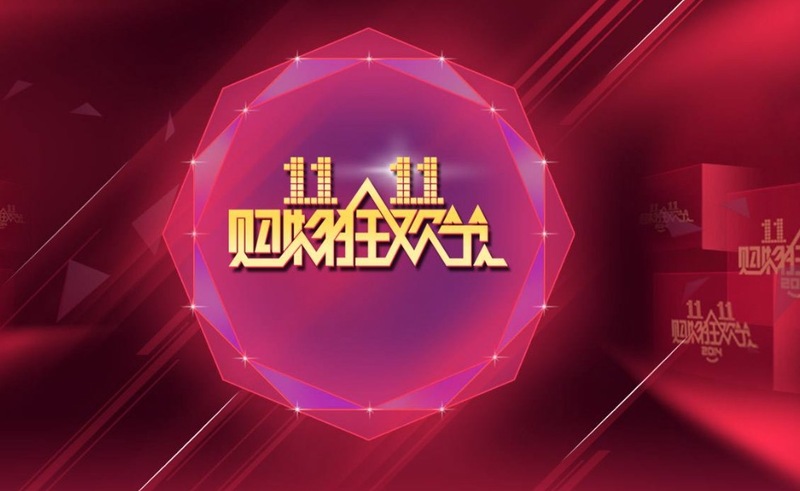 Huang did not hide her words when she discussed what is wrong with the Chinese programmatic market and how some market players are failing to “follow the rules”. 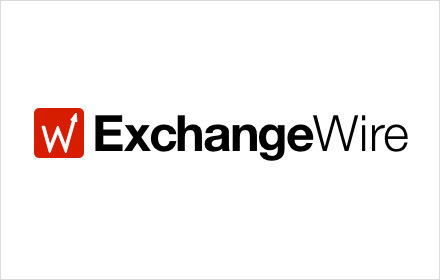 Q: ExchangeWire: What prompted the decision to restructure the company and establish itself as a Chinese company? Grace Huang: In the past, due to regulatory reasons, it has been hard for Internet companies to be qualified for IPO in China. However, significant regulatory changes were made in 2015, which encouraged more Internet companies to be listed on the local stock market. In that context, we found local investors showing great enthusiasm for companies like iPinYou that donminates in the big data realm.We believe, by being close to the local capital market, we can have better access to capital and, therefore, bring the best resources to fuel the company’s growth. Q: What does this mean in terms of business operations and how this will impact on customers? Grace Huang: Actually, it has little impact on our operations. 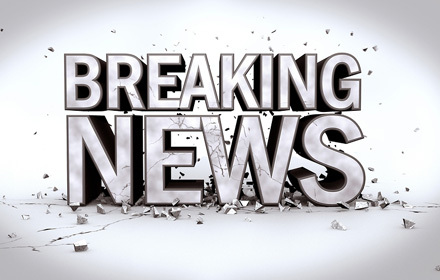 The first initiative in our expansion plans for 2016 is internationalization. 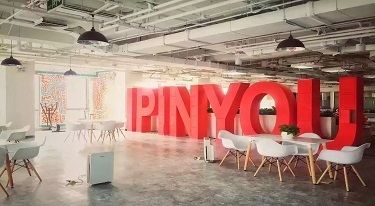 We believe the cross-border marketing opportunity is huge and there are very few Chinese companies, in terms of the team, technology, and business model, that are as ready as iPinYou for internationalization. 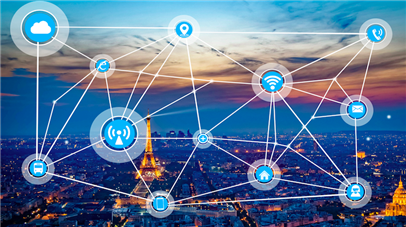 Of course, given that we now have better access to capital, we also will increase our efforts on mobile and other devices, and will be offering our customers much better technology, products, and services. 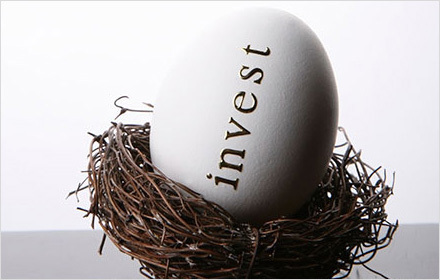 Q: Can you elaborate on what exactly will be involved in the company’s return to the local capital market? Are you planning a local IPO? Grace Huang: We will target a local IPO when we are ready. Of course, we will have access to local funding. 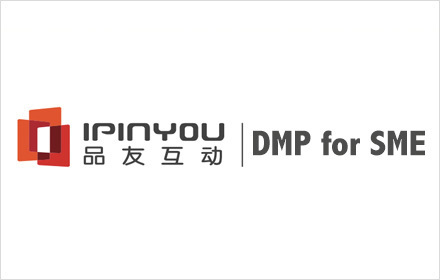 Q: How will the 500m RMB($78 million equivalent) raised in iPinYou’s latest round of funding be invested? What are the key focus areas and growth plans? 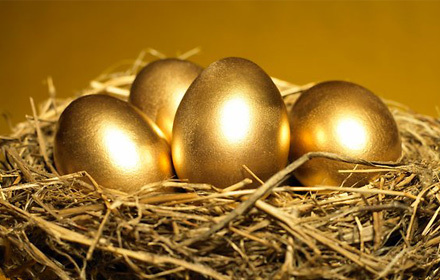 Grace Huang: Apart from buying part of the old shares, the funds will be used mainly in four areas. First, talent is the backbone of the company, so we will continue to invest in people, especially skills in programming and technology.Second, we will invest in data to enhance our leadership as a big data platform.Third, we will be focusing on international expansion. 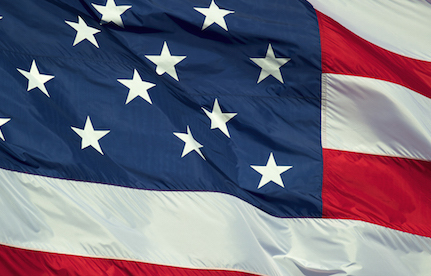 As I mentioned, cross-border marketing, especially on mobile, represents great potential. We are setting up an official team to capture opportunities in this space to enable any foreign brands, or product or app developers, to market their offerings to Chinese consumers, and vice versa.Finally, we plan to make some strategic investments in the ecosystem to accelerate our growth. Q: What do you mean by “buying part of the old shares”? 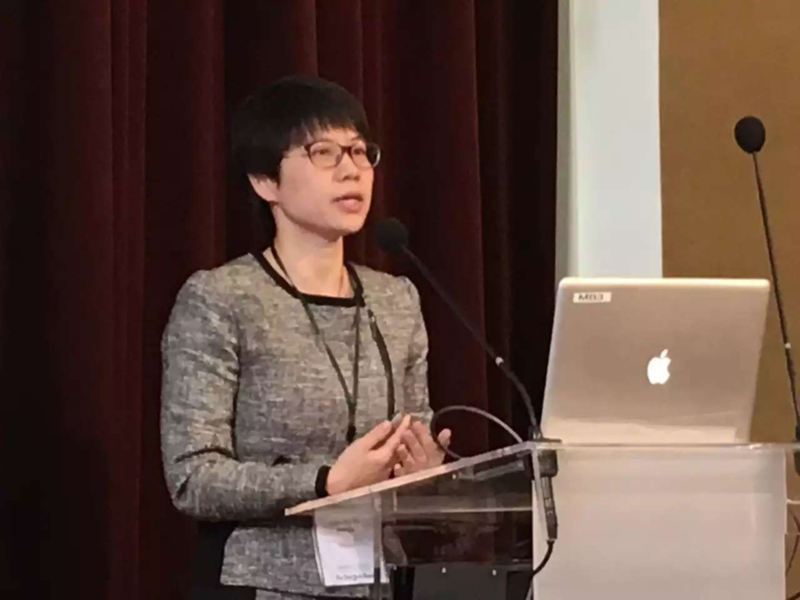 Grace Huang: In the restructuring process, foreign-owned venture capitalists will have to sell their shares in the company so that we can become fully owned by only Chinese entities. Part of the funds raised will be used to buy back their shares. Q: What kind of industry mergers and acquisitions specifically are you looking for in order to boost iPinYou’s market presence? Grace Huang: There are three types of companies we are looking for: companies with complementary technology, companies that possess unique data, and companies with a strong presence in certain niche markets and verticals. Q: What kind of niche or vertical markets are you looking at specifically? And which of these would help establish a more developed ecosystem for the company? Grace Huang: Games, for example, is an area in which we do not have much experience, and the marketing spend in the segment is significant. Also, since we are expanding globally, any player that has a strong presence in certain geographies can be our target as well. 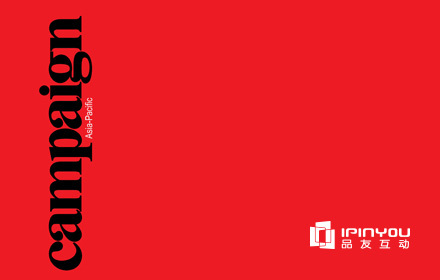 Q:What kind of challenges do you foresee on your plans for iPinYou for incoming year? 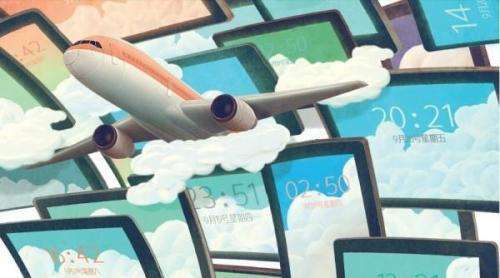 Grace Huang: The programmatic advertising market in China is exploding; but it attracts many players that may communicate confusing messages to the market. Sometimes, we also see market players that are not following the rules. We feel the pressure to ensure the right messages are delivering to the market and a healthy ecosystem is thriving in the market. Internally, the biggest challenge is whether we can attract enough talent to capture the market growth. Q: What kind of confusing messages have emerged in the market? 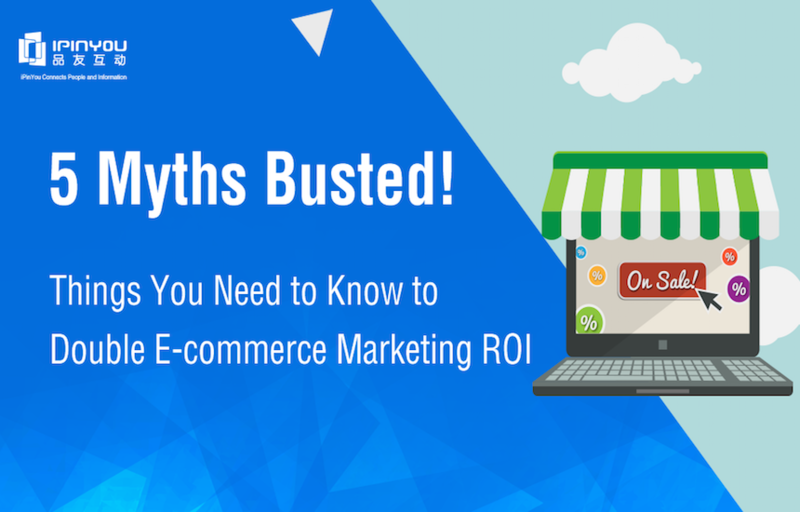 Would you like to clarify these misconceptions and help rectify them for brands? Grace Huang: For example, several players will take positions along the value chain that pose a conflict of interest. Also, some players boast that they can deliver the performance of a DSP, but are actually unable to deliver. 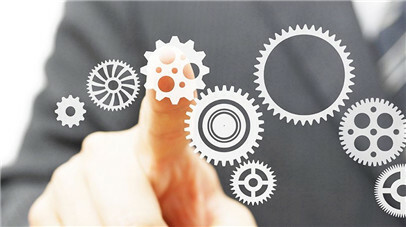 In our experience, service optimization is always about perfecting a process, and that takes time. 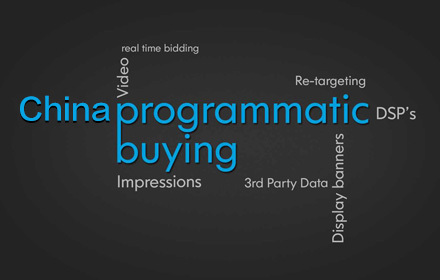 Many clients have been told by some market players that they should use different technology players for PDB (Programmatic Direct Buying) and RTB(Real Time Biding), which makes no sense at all and destroys the synergy between the two programmatic buying models. Q: What kind of rules, specifically, are these market players not following? 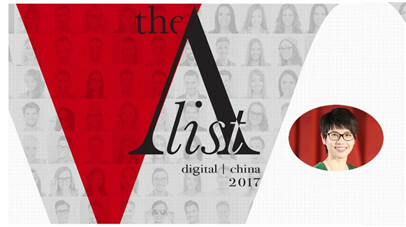 How has this impacted China’s programmatic market? Grace Huang: Again, for example, they have assumed positions with a conflict of interest. Q: What growth opportunities are there for iPinYou? 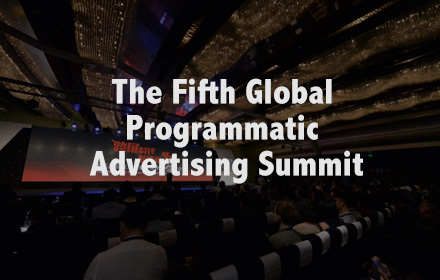 Grace Huang: This year, we see marketers driving their accelerated programmatic buying efforts to high levels. This represents a huge opportunity for us. 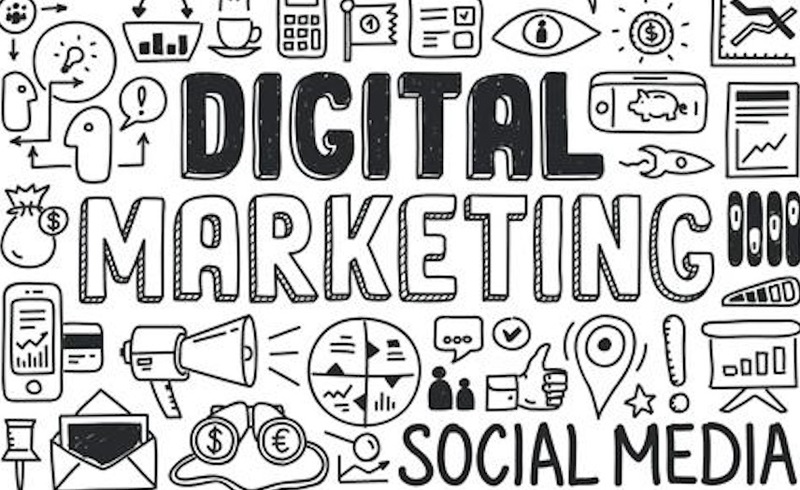 Q: How are brands in Asia challenged in their cross-border marketing campaigns? Grace Huang: Most brands in the region are relying on more foreign DSPs when they market to the Chinese market. At the same time, most Chinese brands are not familiar with foreign market environments. 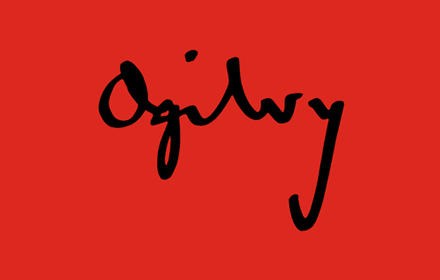 This creates challenges when brands want to expand into more markets. 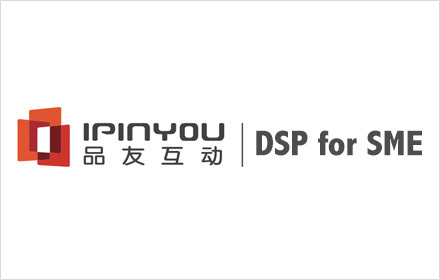 We hope through iPinYou’s DSP, brands can easily reach their target audience in other markets. Q: Do Asian brands have needs that are unique? What’s still missing in most DSPs that have to be resolved to better support the region’s unique requirements? Grace Huang: There isn’t much that’s too obviously different. We find the needs of brands similar across regions, but the inventory and publishers are quite different. Q: By different, do you mean publishers do not have the right inventory to cater to advertisers’ needs? Grace Huang: No, I mean the publisher landscape is quite different across the globe. The complexity of the inventory is even more so. 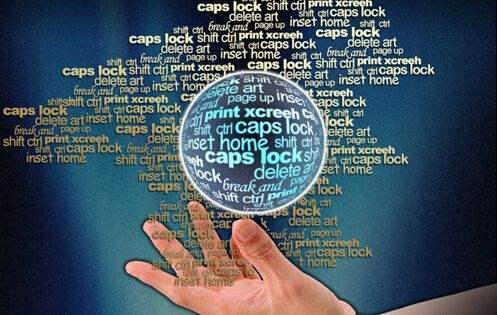 There are hundreds of ad sizes, comprising all kinds of formats. All of these can be very confusing for foreign DSPs. 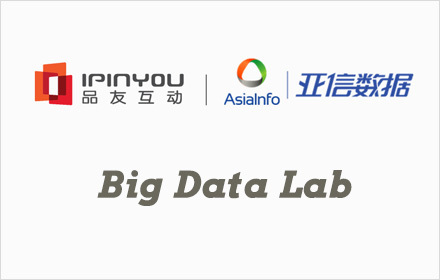 Q: Who does iPinYou consider its biggest competitors in the Asian region? And how do you differentiate yourself? Grace Huang: On the regional level, we still think Google DBM is the largest competitor, even though it has a very small market share in China. It is challenging because many foreign brands have already signed a global contract with Google. 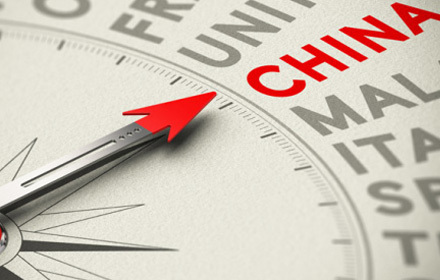 We believe we have a much better understanding of the China market and provide a higher level of service to brands. 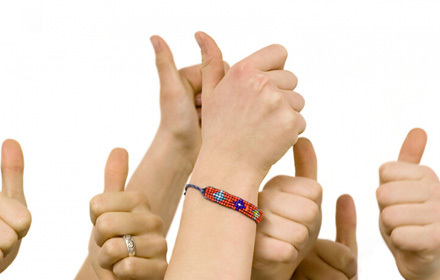 Q: This can potentially affect your goal to target cross-border marketing opportunities. How do you plan to address this challenge? 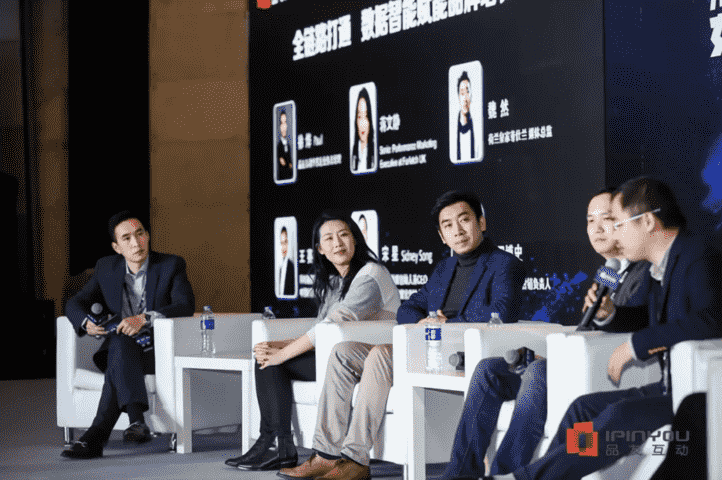 Grace Huang: We need to prove to our clients that iPinYou outperforms Google when it comes to connecting to local inventory and reaching Chinese consumers. We also have much better access to data. 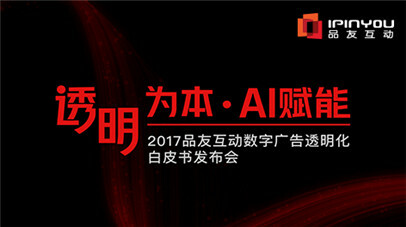 In addition, our strategic partnership with China Mobile is a clear advantage above any other players. When it concerns targeting markets outside of China, since we offer a much higher service level compared to Google, I am confident local clients will prefer us as well. Q: Isn’t Google required by China regulation to have a local partner in order to operate in the local market? 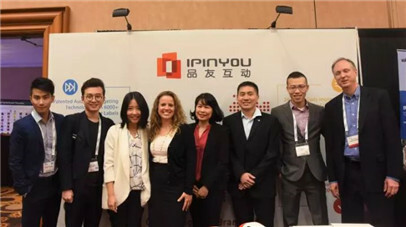 If so, would iPinYou consider partnering Google in China?